Sprint has announced a webcast at 4am ET that is likely to feature the announcement of a deal with Japan’s Softbank. The timing of the event corroborates Reuters’ sources, which had said that Softbank would announce the agreement in Tokyo at 5pm local time. If you want to listen in, Sprint recommends you keep an eye on its newsroom at 3:55am ET for a link to a webcast, otherwise a replay will be available later on. 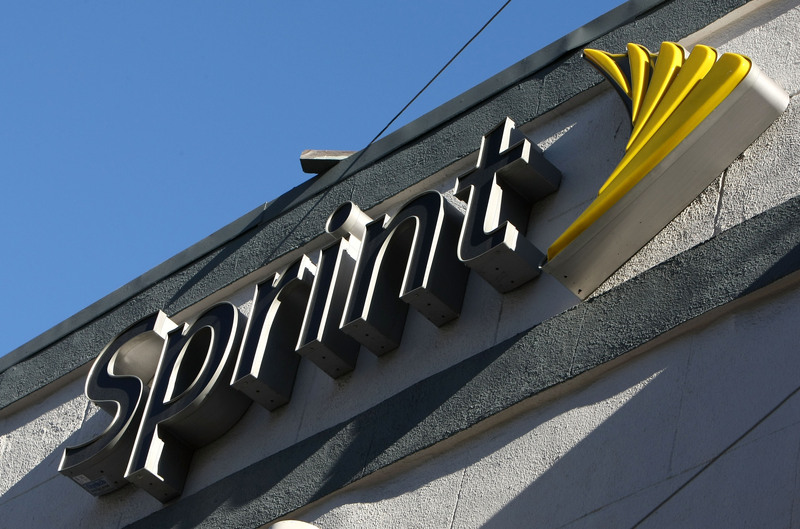 After rumors of the impending deal leaked out last week, Sprint confirmed that it had been in talks with Softbank over a “substantial investment.” At the time, the company said that it didn’t plan to comment further until an agreement had been reached. Reports are conflicted about exactly how much Softbank will invest. Though some sources had said the deal would top 1 trillion yen ($12.8 billion), CNBC believes that Softbank will purchase a 70 percent stakein Sprint for $20.8 billion. More specifically, Softbank would reportedly buy $8 billion worth of shares from Sprint and spend an additional $12 billion to buy shares at a premium from shareholders. Teaming up with Softbank could help Sprint face off against the upcoming T-Mobile and Metro PCS merger and also give it a shot at tackling its bigger rivals Verizon and AT&T. Last year, AT&T and T-Mobile tried to join forces, but the $39 billion deal fell through. Softbank, Japan’s third-largest operator, has been making big moves. At the start of this month, it announced plans to buy its rival eAccess for $1.5 billion.